Get hip! 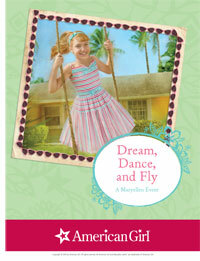 Create some great in-store 1950s-inspired fun that gets girls excited about Maryellen Larkin and her new 3-book series. A handy downloadable planner includes speaking points, tips, and games to get the event hoppin’. Plus, you can download as many activities as you’d like and tailor the event to suit your store!